Patty's Utopia: The 5th Annual Seattle Latino Film Festival Brings Big Names of the Film Industry to the Pacific Northwest. The 5th Annual Seattle Latino Film Festival Brings Big Names of the Film Industry to the Pacific Northwest. This year, Jorge Enrique Gonzalez Pacheco, Seattle Latino Film Festival's executive director, has brought not only striking Latino films, but also great figures of the film industry like, Damián Alcázar from "La Ley de Herodes," and "Chronicles of Narnia: Prince Caspian", film director/writer/producer Leon Ichaso, very well known for directing the movie "El Cantante," and filmmaker/screenwriter Fernando Trueba. This past Saturday, despite the huge traffic that I knew I would encounter on my way to Seattle, I had to go to the SIFF Cinema at the Uptown to support one of my favorite Mexican actors, Damián Alcázar. And boy, I am so happy I did! The movie "Fecha de Caducidad/Expiration Date," where Damián is one of the main characters, is a satire in which the writer shows us how each character has a different perception on a series of events happening before their eyes. It's a fantastic movie. The dark Mexican humor is something that I had stopped seeing sometime ago in films, and it was refreshing to see it again. After the film, there was a Q&A session with starring actor Damián Alcázar. Unfortunately, there wasn't much time for questions, but it was enough time to find out a little more about his thoughts on the film industry in Mexico nowadays. I knew of his political activism in my home country of Mexico, but now I also know that he has been one of the very few actors that have been faithful to his principles. He has rejected to be part of several movies that could taint the image of Mexico abroad. He mentioned that he is presently focused on making Independent Films that can shed some light on the real issues that affect the people of Mexico. Another personality of the film industry that I recommend you to see is, Cuban American Director Leon Ichaso who will give a Free Talk on Thursday, October 10th at the University of Puget Sound in Tacoma, WA. followed by the screening of his movie "El Cantante," at the WA History Museum. For more information on the event click "here." 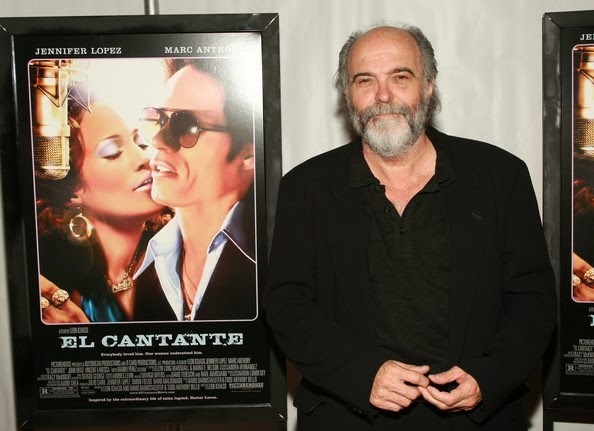 Another great artist that you would not want to miss is the Spanish book editor, screenwriter, film director, and producer Fernando Trueba who won the Academy Award for Best Foreign Language Film with "Belle Époque" in 1994. He will be present during the screening of his film "El Artista y la Modelo." I decided to share the names of these extraordinary artists with you, because I have always admired their work. 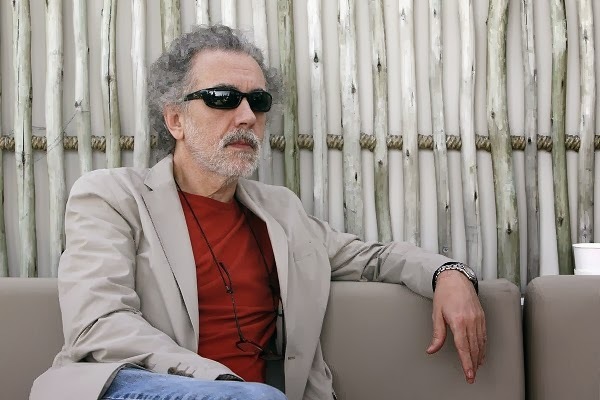 However, my recommendation is that you go to see as many films as you possibly can during this festival because some of these films, will probably never come back to the U.S.
Filmmaker Fernando Trueba. Source: Servicios Internacionales.